The CPMR’s Intermediterranean Commission (IMC) took part in the second Forum of Marine Protected Areas (MPA) from 28 November to 1 December 2016 in Tangier, Morocco. The IMC was represented by its Vice-President Ms Serena Angioli, Regional Minister of the Campania Region, responsible for Youth Programs. 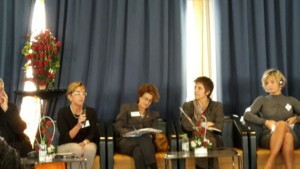 Every four years, this forum offers a unique opportunity to bring together MPA managers, decision-makers, and socio-economic advisers and experts from the worlds of science, research and civil society, to discuss the challenges of the Mediterranean basin in relation to the objectives of the Convention on Biological Diversity. These objectives aim to protect 10% of the surface of the Mediterranean for 2020 through a network of Marine Protected Areas. 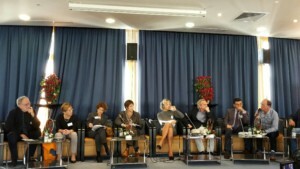 The year’s forum took stock of the Roadmap launched at the first meeting in 2012. The Roadmap invites all those involved in the MPAs to implement key actions at local, national and Mediterranean level. It was formally adopted by the Contracting Parties to the Barcelona Convention in early 2016 to strengthen the Regional Work Program for Coastal and Marine Protected Areas approved in 2009 by the Barcelona Convention in Marrakech. 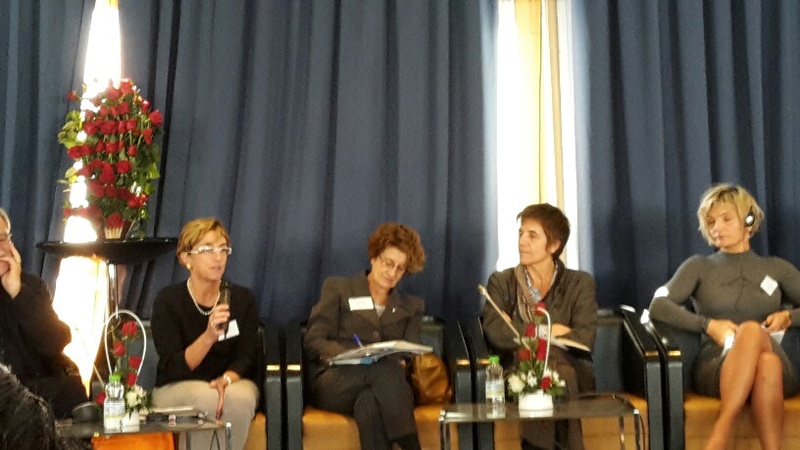 At the opening session, Ms Serena Angioli introduced the views of the Campania region on the issue of the development of marine protected areas in the Mediterranean Sea and highlighted the valuable assistance of the MedPan network. Its region saw the development of a small territorial analysis project for the integrated management of the littoral of Posillipo, concerning the marine protected area of the Marine Park of Gaiola. She also highlighted the cross-cutting role that marine protected areas can play in other territorial policies, such as the development of initiatives related to youth and education. Other regions of the IMC, Andalusia, Crete and Lazio, which are themselves competent in the management of marine protected areas or actively involved or interested in this dimension, also took part in the activities of the Forum. 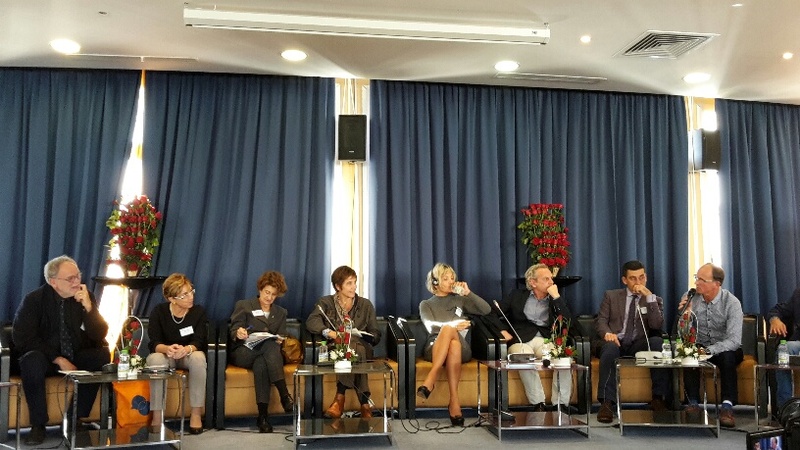 The CPMR-IMC secretariat was involved in the session on the evaluation and equitable sharing of socio-economic benefits, where it illustrated the key role of the regions, the challenges, links and potentialities in development, evaluation and the management of marine protected areas. PanaCea, the MED horizontal project, responsible for the communication and dissemination of the results of modular projects on the environmental axis 3.2 on protected areas, was also presented to the participants in order to promote its emerging community and tools. Finally, the forum presented the main results of the status of MPAs in 2016. Progress has been made at the quantitative level since 2012, with all areas covering 7.14% of the Mediterranean and 90% of them in European waters. However, qualitative efforts are needed to ensure adequate management and appropriate regulation. At the end of the Forum, the recommendations were presented in the Tangier Declaration. While the Marine Protected Areas are “everyone’s business”, the CPMR and its Intermediterranean Commission, along with the MedPan network, will continue to reflect on the issues involved –in the pursuit of common objectives for a protected and sustainable Mediterranean Sea.